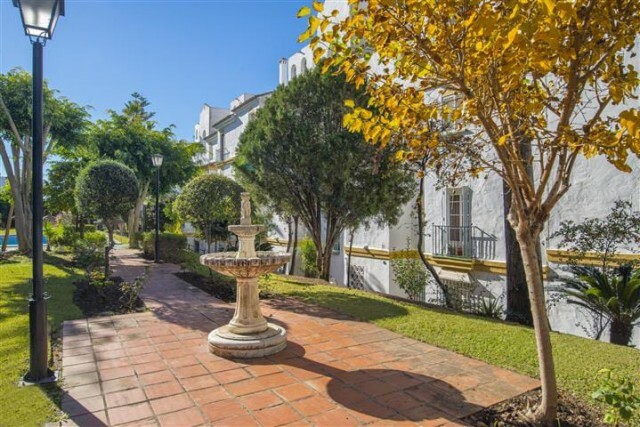 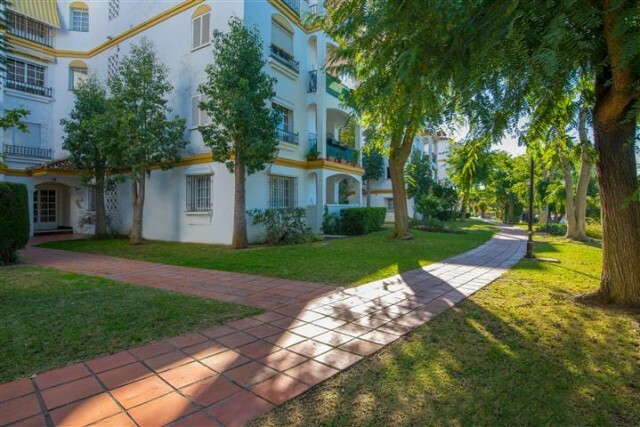 This urbanization is a beautiful residential complex, located just a few minutes away from the world renowned tourist destinations of Marbella and Puerto Banus, in the heart of the Costa del Sol, the southernmost coast of Spain. 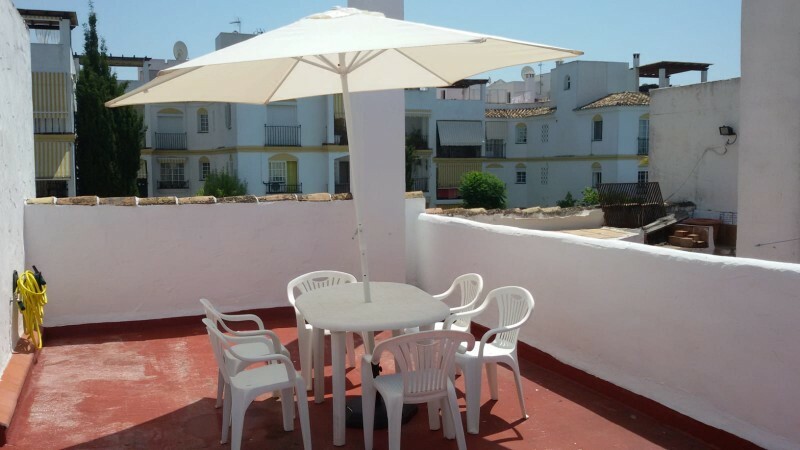 This investment represents a fantastic opportunity for anyone wishing to live in the heart of the Costa del Sol. 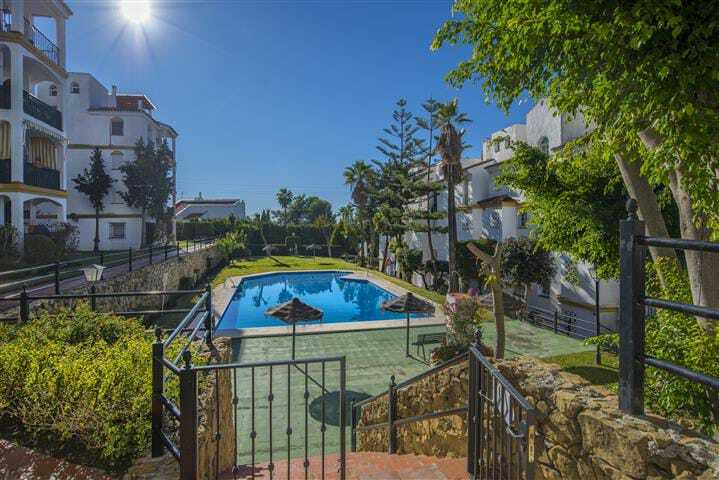 A private residential with 2 bedrooms and 2 bathrooms, it has east orientation and views to the gardens and pool of the complex. 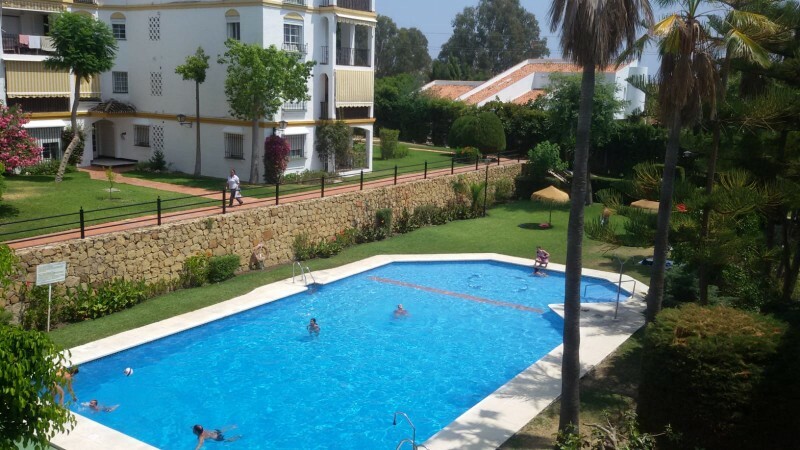 They are located in the exclusive area very close to restaurants, tennis and paddle courts, spa, gym, swimming pool and its golf course. Only a few minutes by car we can find: Puerto Banús, Estepona or Benahavís. 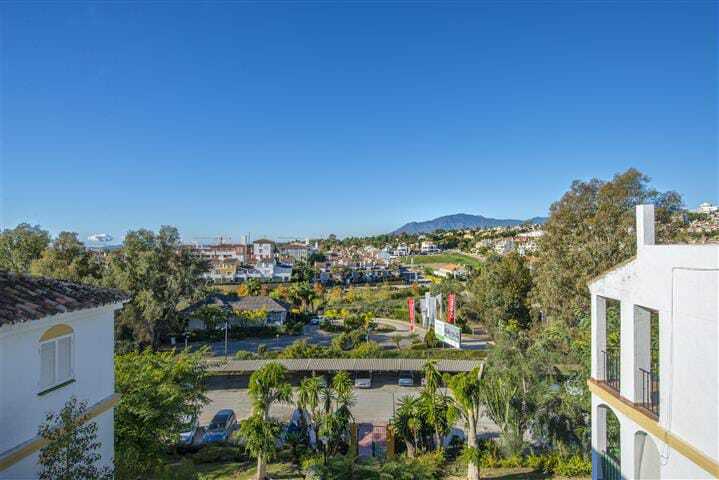 The Penthouse has a large terrace of 47 meters, living room, kitchen with laundry area, parking spaces in the interior of the urbanization.